Merry Christmas! - Petal & Oak - Award Winning Florists, Custom Builders, Chic Furniture & Decor Rental in Raleigh, NC. 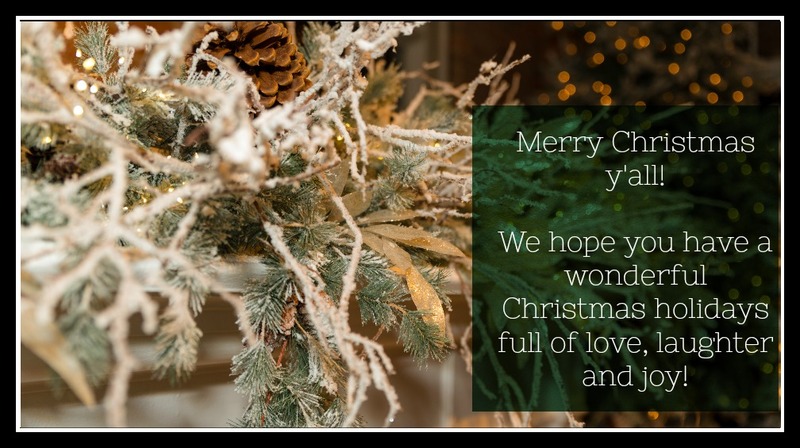 We here at Petal & Oak wanted to take a moment to give our best wishes! It’s important for us that you all to know how utterly grateful we are for all the blessings, creative moments, late nights, hardships and excitements we have experienced over the past year in 2018. What a resounding year it has been and what an exciting next 365 days we have to look forward to! 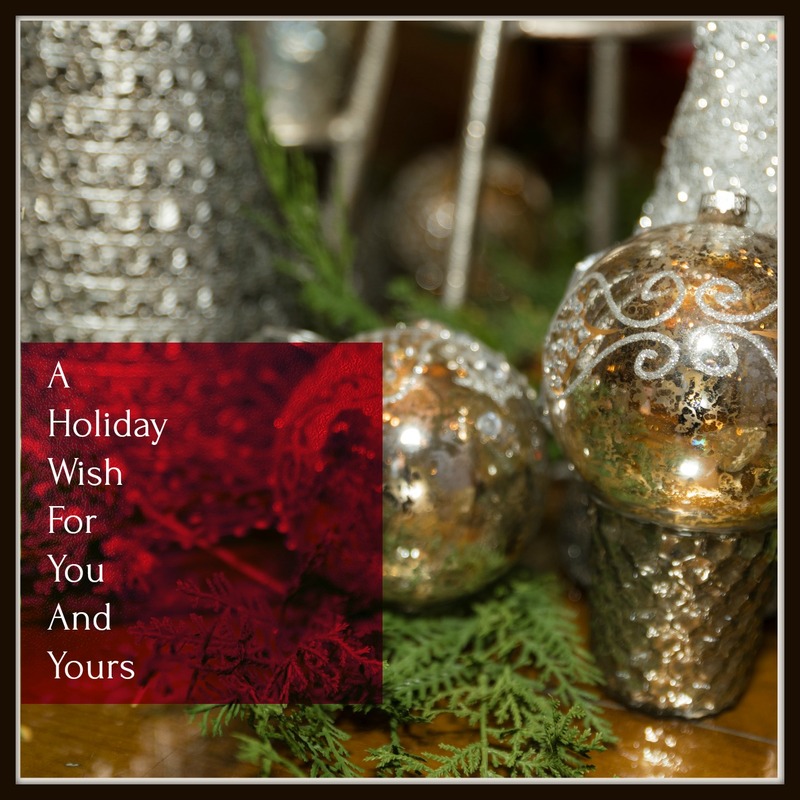 Thank you for helping to make this holiday season so wonderful for us!